First and foremost, we are NOT a door company! We are not looking to replace anything on or in your home. We simply use our artistic faux wood painting technique to affordably enhance the beauty of your home. 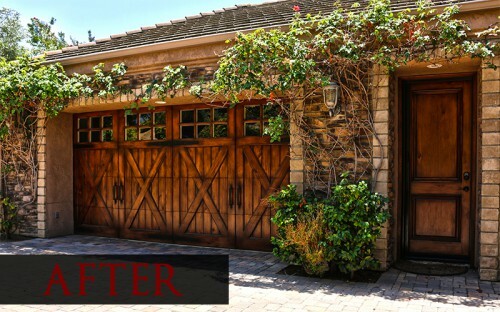 We will give your EXISTING garage, entry doors, cabinets, or any other item the rich luxurious look of custom wood at a fraction of the cost of replacement. When it comes to adding style to your home, we love to get creative can refinish almost anything. Our previous painting projects include kitchen cabinetry, railing, light fixtures, rain gutters, and much more. 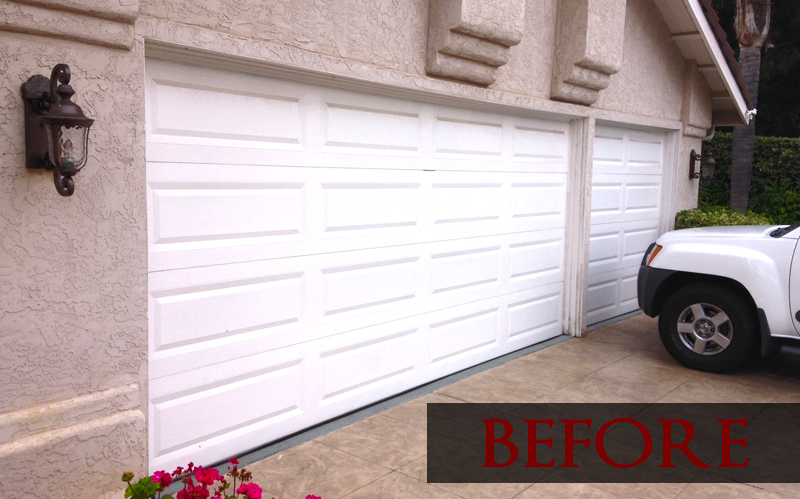 How much of a transformative difference can Showcase make for your home? 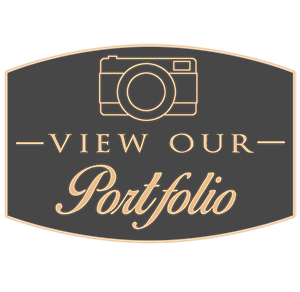 Feel free to browse our portfolio for ideas and examples. Showcase Door Painting artist Brian Crain has over 8 years of experience in perfecting the art of faux wood grain painting. Because each project is completely hand painted, no two pieces are exactly alike, creating a truly one-of-a-kind art piece. We are able to recreate the subtle nuances of wood grain on just about anything. The painting process will fit and flow with the natural design of the piece being painted. Your piece will have a long-lasting, high-end look without the high-end price. 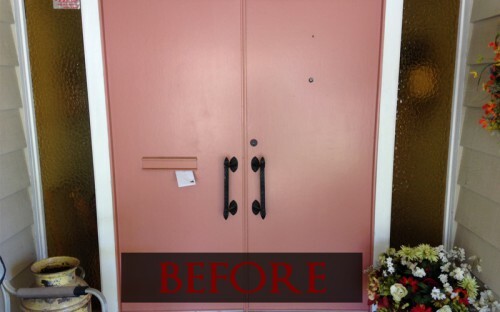 Whether it’s simply refreshing old, plain, or weathered looking wood with a clean and elegant new look or converting metal items to have an uncanny wood resemblance, we’re certain you’ll be satisfied with the new appearance of your original Showcase Door Painting custom art piece. Art That Saves… And Lasts! 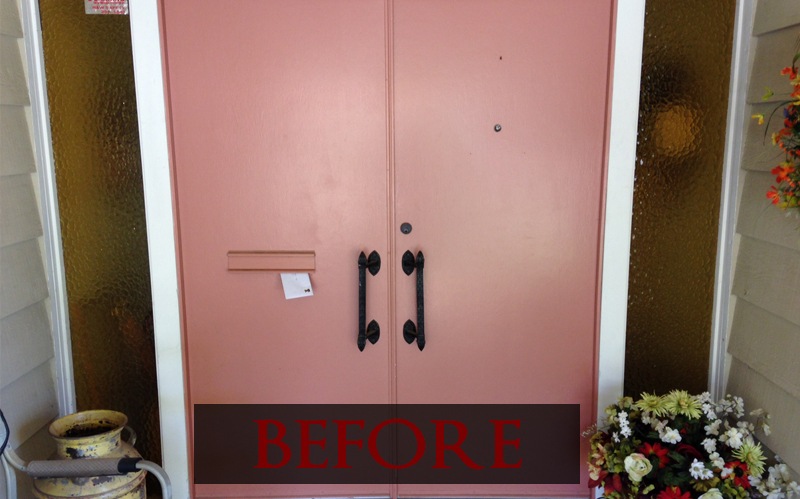 At Showcase Door Painting, we are committed to breathing life back into old and outdated home components. Many find that their garage door functions just fine, but shows signs of weather wear or simply looks outdated. 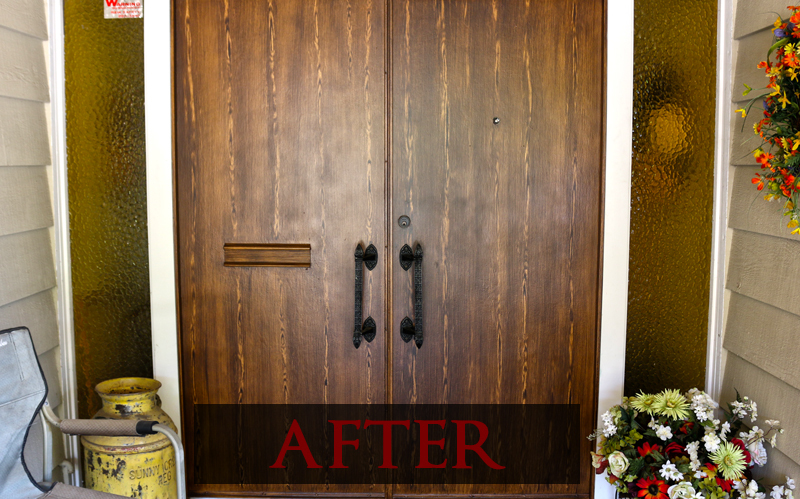 Rather than spending thousands on replacement and contributing to ever-growing landfills, our customers find relief by adding a personalized wood grain appearance, leaving that old door looking new again. Kitchen cabinets are another great example. If your cabinets still function well but you want cherry instead of oak, let us convert your kitchen with a personalized touch for a fraction of the price. Check out our price comparison chart for more info. 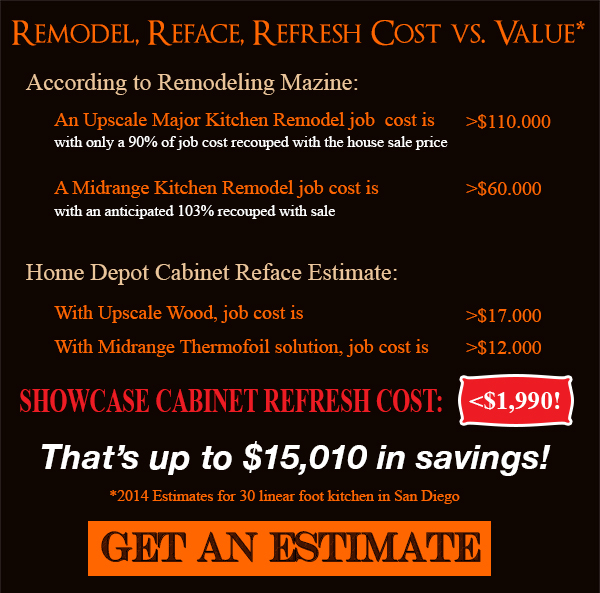 How much can you save with a Showcase Refresh? What’s more, our 4 stage application process will ensure that your new wood or wood-look finish will remain looking new for years and years to come. How does it work? See our Frequently Asked Questions section for further details. First and foremost, we are NOT a door company! 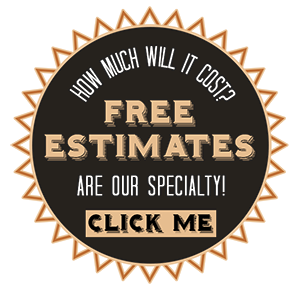 We are not looking to replace anything on or in your home. We simply use our artistic faux wood painting technique to affordably enhance the beauty of your home. 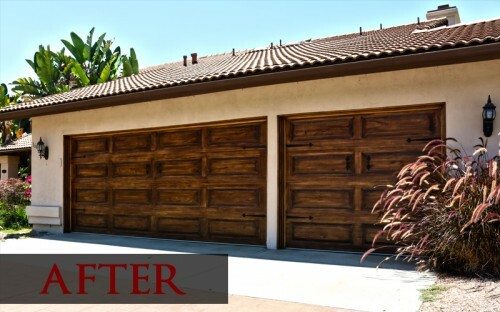 We will give your EXISTING garage, entry doors, cabinets, or any other item the rich luxurious look of custom wood at a fraction of the cost of replacement. When it comes to adding style to your home, we love to get creative can refinish almost anything. 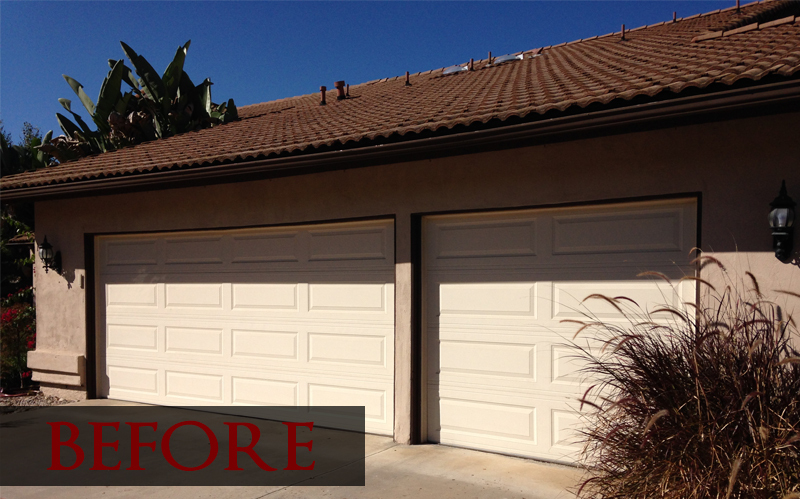 Our previous painting projects include complete kitchens, railing, light fixtures, rain gutters, and much more. How much transformative difference can Showcase make for your home? Feel free to browse our portfolio for ideas and examples. 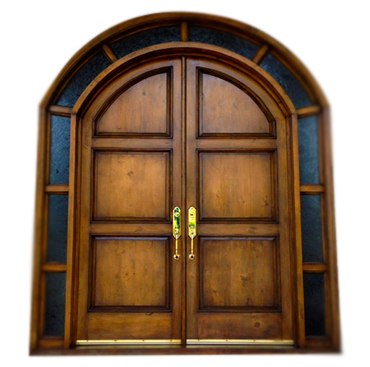 Showcase Door Painting artist Brian Crain has over 10 years of experience in perfecting the art of faux wood grain painting. Because each project is completely hand painted, no two pieces are exactly alike, creating a truly one-of-a-kind art piece. We are able to recreate the subtle nuances of wood grain on just about anything. The painting process will fit and flow with the natural design of the piece being painted. 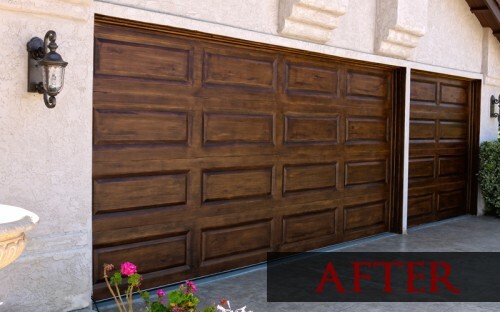 Whether it’s simply refreshing old, plain, or weathered looking wood with a clean and elegant new look or converting metal items to have an uncanny wood resemblance, we’re certain you’ll be satisfied with the new appearance of your original Showcase Door Painting custom art piece. Art That Saves... And Lasts! 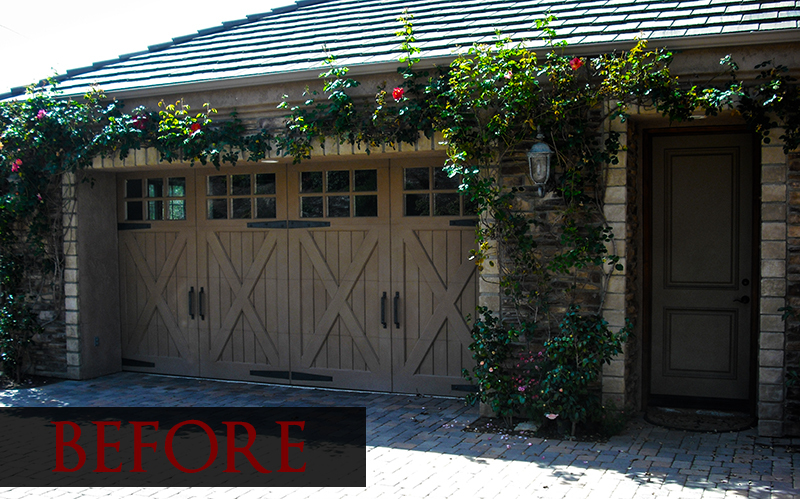 At Showcase Door Painting, we are committed to breathing life back into old and outdated home components. Many find that their garage door functions just fine, but shows signs of weather wear or simply looks outdated. Rather than spending thousands on replacement and contributing to ever-growing landfills, our customers find relief by adding a personalized wood grain appearance, leaving that old door looking new again. Kitchen cabinets are another great example. If your cabinets still function well but you want cherry instead of oak, let us convert your kitchen with a personalized touch for a fraction of the price. What’s more, our 4 stage application process will ensure that your new wood or wood-look finish will remain looking new for years and years to come. How does it work? 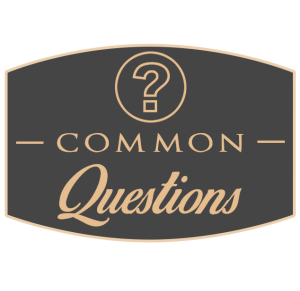 See our Frequently Asked Questions section for further details.